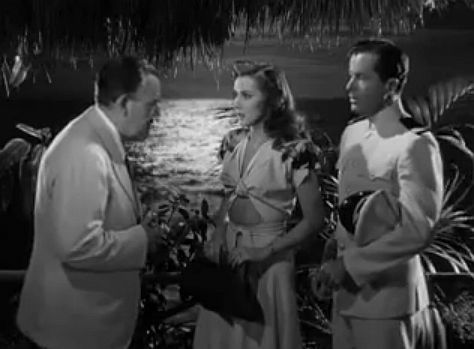 Charlie Chan returns an important piece of jewelry to Rona Simmonds in a scene from Dangerous Money (1946). "Justice, like virtue, brings its own reward." WEEKLY CHAT/FILM VIEWING: Shadows Over Chinatown starring Sidney Toler. Please join us as we discuss this film LIVE, watching it together via video tape or DVD! We will also be celebrating the birthday of Warner Oland on this evening! WEEKLY CHAT/FILM VIEWING: Dangerous Money starring Sidney Toler. Please join us as we discuss this film LIVE, watching it together via video tape or DVD! WEEKLY CHAT/FILM VIEWING: Please join with us for our annual Charlie Chan Family Virtual Halloween Party as we watch Charlie Chan at the Wax Museum starring Sidney Toler. During our party we will discuss this film LIVE, watching it together via video tape or DVD!